4-sided brick & stucco French Villa style house on private wooded cul-de-sac backing up to Line Creek nature area. 5 bedroom, 4 full bath with finished terrace/in-law suite including 2nd kitchen, huge media/rec room, granite pub bar and all-season's porch. 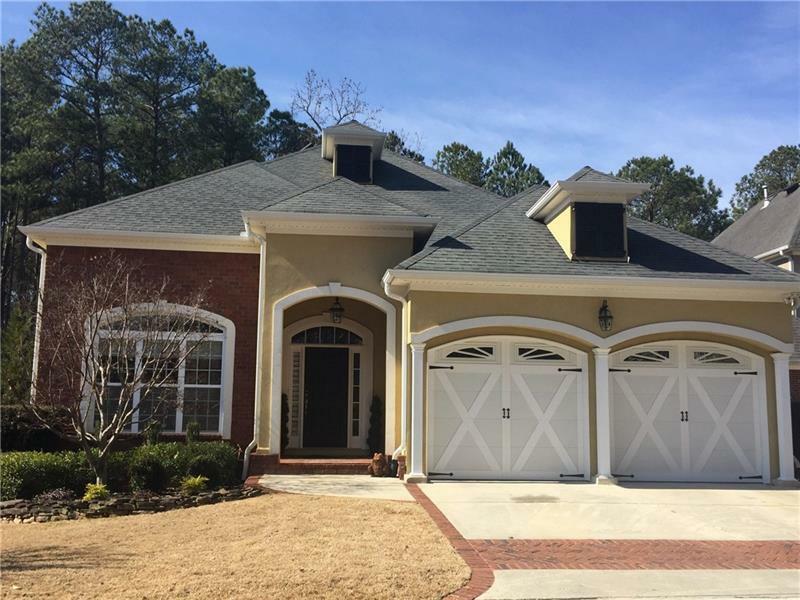 Separate home office with french doors, hardwood floors, 12' ceilings and 4" Plantation shutters on main and new carpet throughout. Top floor is perfect teen suite, reading nook or 2nd office. Double door entry basement workshop/storage.